Tips For Working With Concrete | Dauphinais Concrete, Inc. Communicate, communicate, communicate. Anything that may slow-down or mislead us in servicing your order can cost you and your company money. Please take the time to read through our entire Contractor Tips document. It can and will save you time, money, and headaches. 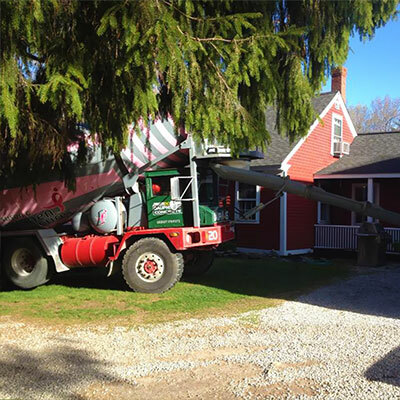 Dauphinais Concrete recommends you read all the information provided before placing an order. If you are contemplating your own DIY project, the most important aspect is to have a plan. The following will assist you in developing one. Please take the time to read through the entire Do It Yourself Tips document. It can and will save you time, money, and headaches. 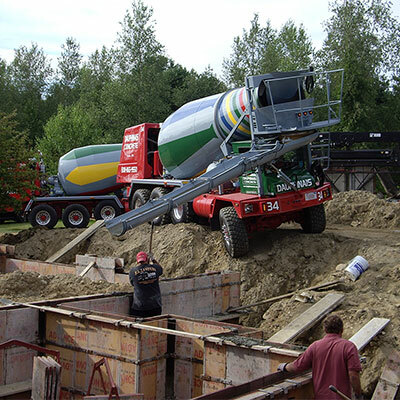 Dauphinais Concrete recommends you read all the information provided before placing an order.